Please join us on Friday, June 9, 2017 from 4-6 PM at the Highland House Museum (next to Highland Light). Admission is FREE! Tour the museum, see the exhibition and meet some of our Living Legacies. The 2017 honorees are: Jean Cooper, Butch Francis, Donald Horton, Ann Kelley, Lucy Perry, Malcolm Rose, Girard Smith, Manny Souza, Virginia Souza (pictured here), and Bill Worthington. “Living Legacy” is an exhibit of large format black and white portraits of Truro elders shot by photographer and artist Mason Morfit and accompanied by personal stories and memories of Truro from live interviews conducted by Ellen Anthony. 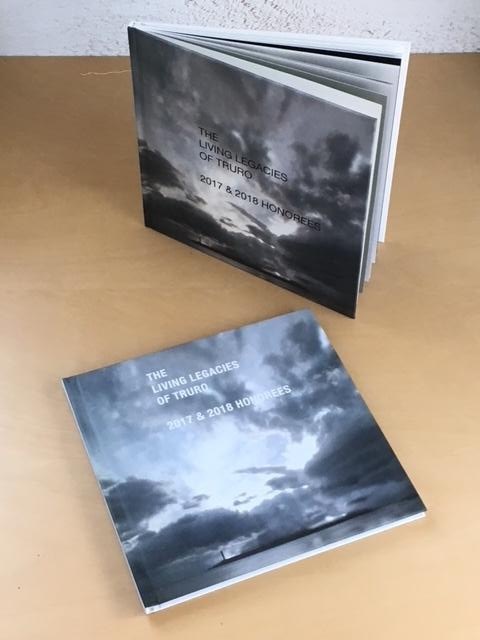 This project which is in its third year, is funded by a grant from Truro Treasures, and continues the important work and project begun by writer and photographer, Helena Snow, and continued by artist Joyce Johnson.